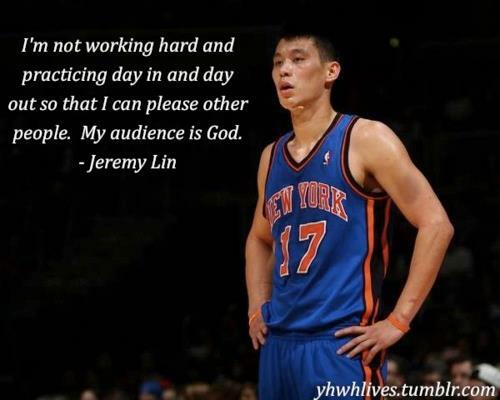 I like his "Not Pleasing Others But God" attitude - his faith on God. No matter what kind of situation he's facing, he'll never forget to give thanks to the Lord. Even fame has choose him. This is what I've learn through him! Whether it's a good or bad circumstances, may all glory be to God. I'm the performer and God is my audience! 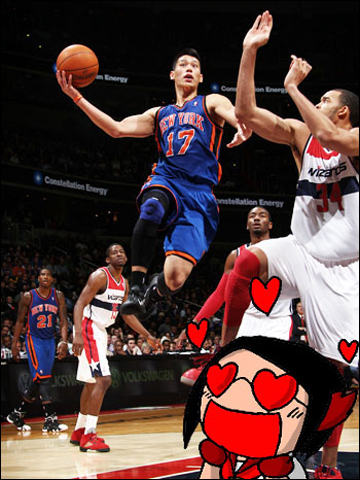 PS: Even so, I am still not interested in basketball LOL.